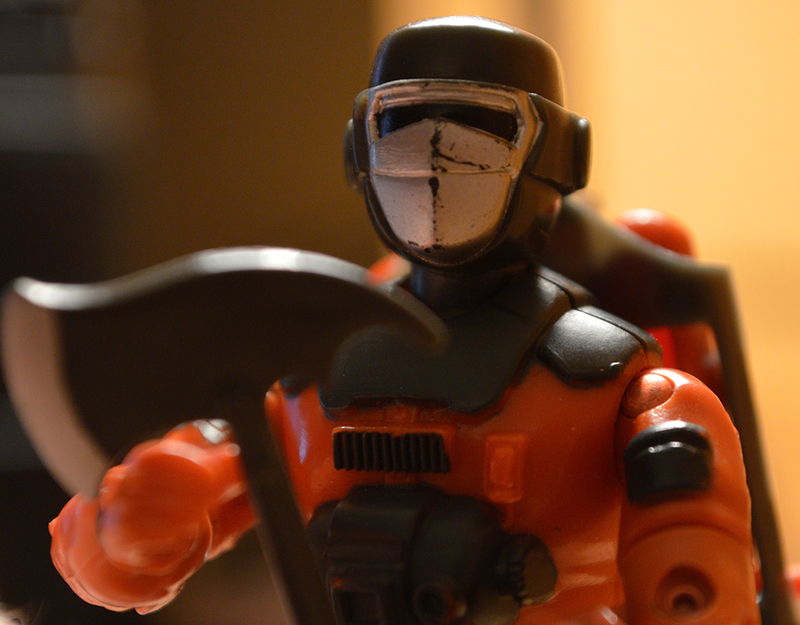 Home » Posts tagged "GIJoe"
Mutt and Junkyard are together again. Back in 2014, I posted a short item featuring Mutt. It was just his torso and his legs. Junkyard had gone missing. He’s a odd one, that Rottweiler. He’s floated around for years. I’d find him in random places, tucked away in a box or somewhere in a sock drawer. Never quite understood why or how that would happen. It’s been a while since I’ve had the opportunity to post on here, but am real excited to share the above video. I attended the Lehigh Valley Comic Con this past weekend. I always go to that event with an eye for something G.I. Joe. I actually bought a Cobra Commander POP figure there last time. Well, this time I grabbed something a little different. G.I. 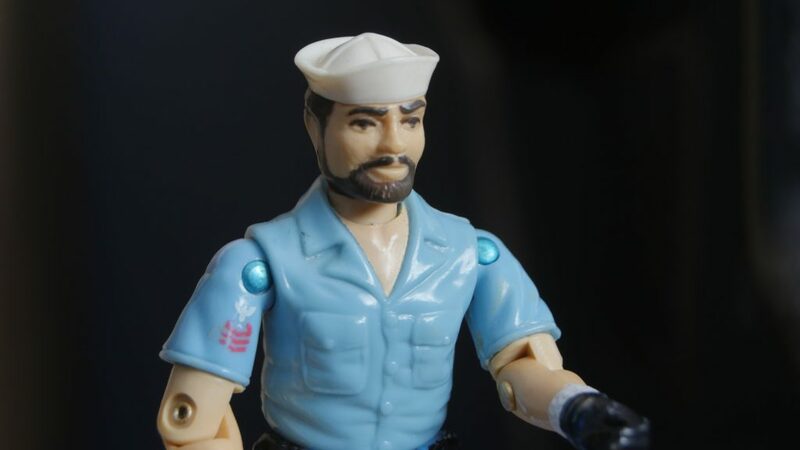 Joe quiz: How well do you know the action figures? So, you think you know G.I. Joe? Well, get ready to put that to the test, because knowing isn't just half the battle... it's the entire war. 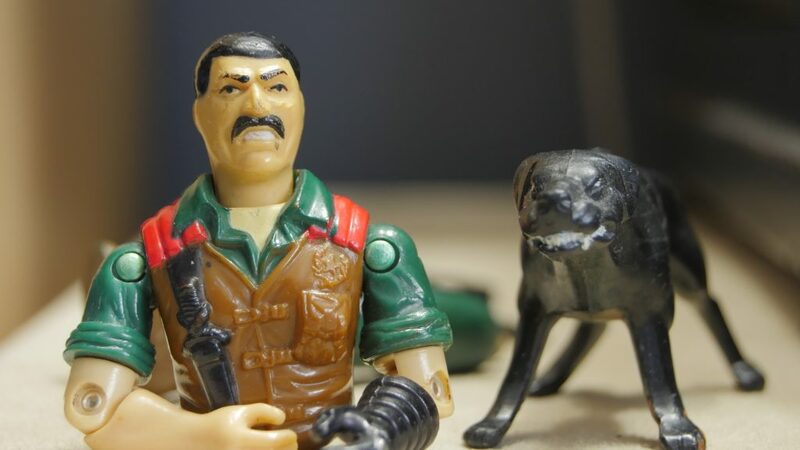 So, can you name these Joe action figures? Some G.I. Joe figures are more challenging to reassemble than others. A few have small parts or accessories that are often the first things to vanish when you first get them. Barbecue was one such figure. An early favorite of mine, I played with this particular character a lot. He was one of the early, more unique looking Joe figures I can remember owning. I loved him because of the axe. It was just cool.